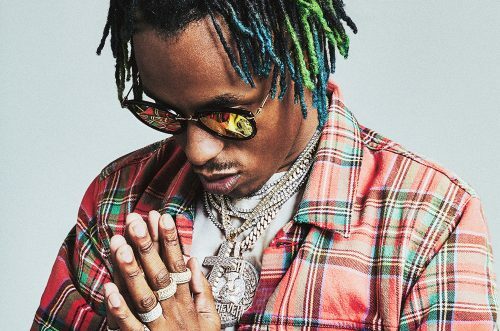 Rich The Kid has revealed the release date of his next studio album The World Is Yours 2. 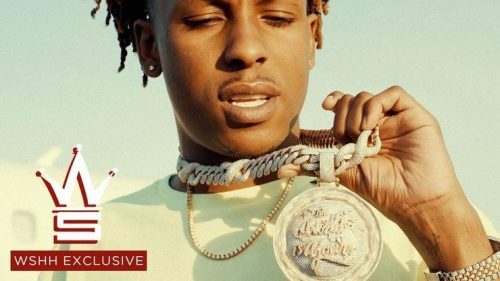 UPDATE (March 19th, 2019): Rich The Kid has revealed the tracklist for the album. 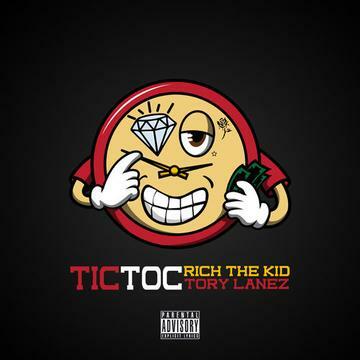 Rich The Kid has recruited Tory Lanez for his brand new single titled “Tic Toc”. 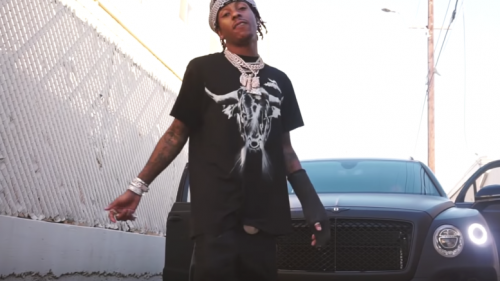 This banger will appear on his new album The World Is Yours 2, which will be released on March 22nd. 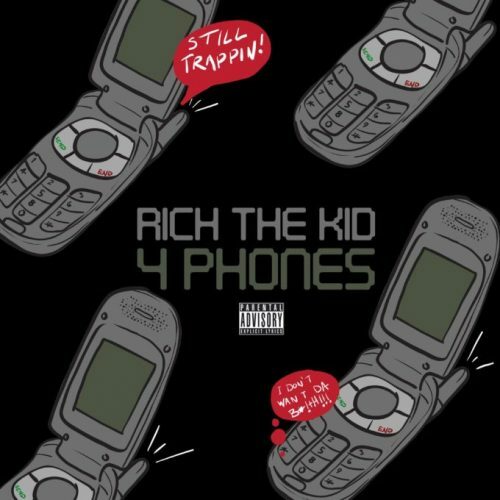 After releasing his new single “4 Phones” earlier this week, Rich The Kid has already premiered the official video for the song. 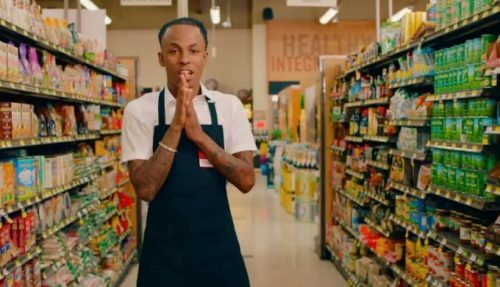 His new album The World Is Yours 2 will hit stores on March 22nd. 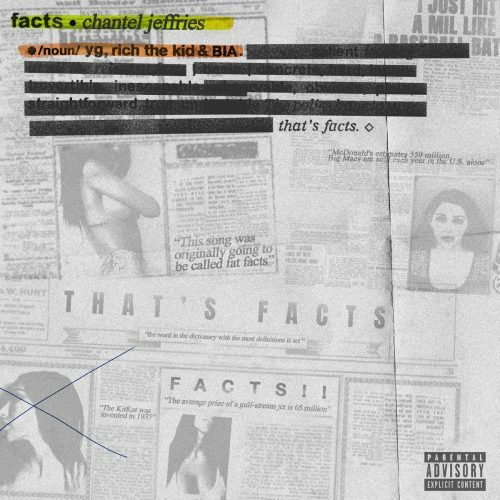 Chantel Jeffries has recruited YG, Rich The Kid and BIA for her brand new single titled “Facts”. 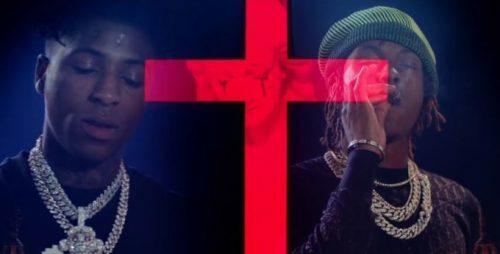 This one sounds like an anthem!